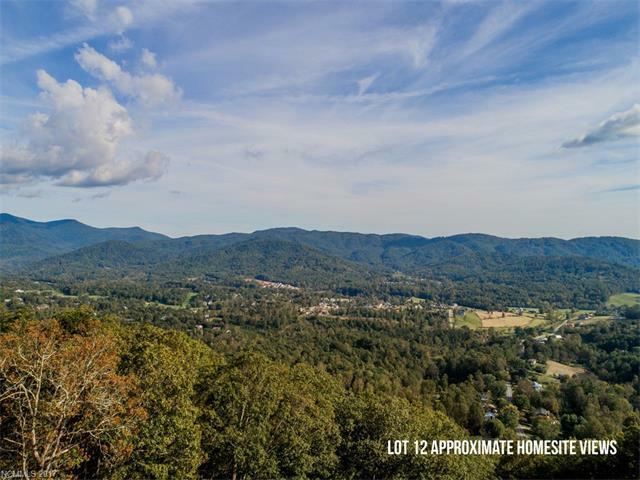 Exquisite views in all directions from one of eight remaining lots in the The Summit of Hamburg Mountain, an exceptional neighborhood less than 5 minutes from the charming downtown of Weaverville and only 15 minutes to Downtown Asheville. Longstreet Court ends in a cul-de-sac and has no drive through traffic. This is the perfect location to build your dream home and enjoy the tranquility this area offers.